Tagline: "Is She or Isn't She?" Unsane is the latest film from director Steven Soderbergh (Traffic, Erin Brockovich). The film stars Claire Foy (Season of the Witch, 2011) as a woman with a stalker. But, this stalker turns up in the strangest of places, including her very secure psych' ward. Joshua Leonard (The Blair Witch Project, 1999) and Jay Pharoah also star. As well, the film's first trailer is here, from Fingerprint Releasing and Bleecker Street. 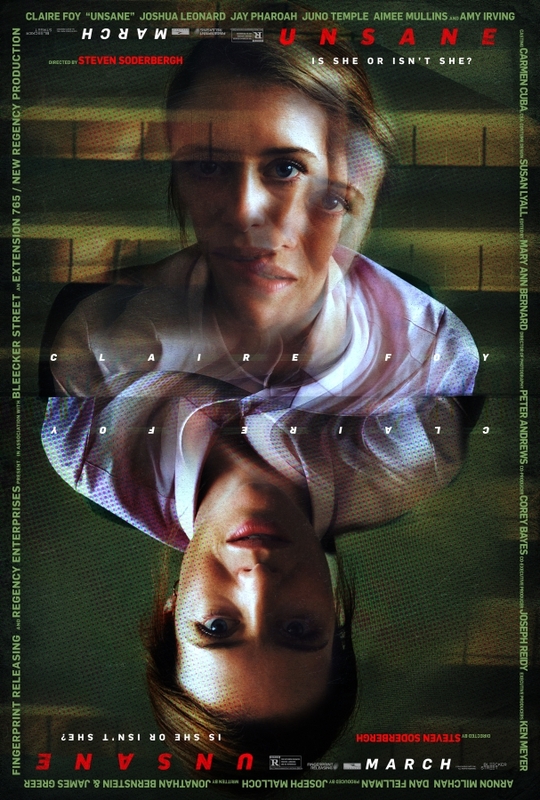 The official poster, for Unsane, is hosted above. It shows the film's protagonist, in a split screen. Her image is blurred and marked by red dots. Definitely unhinged, this character may never leave the rehabilitation clinic, again. 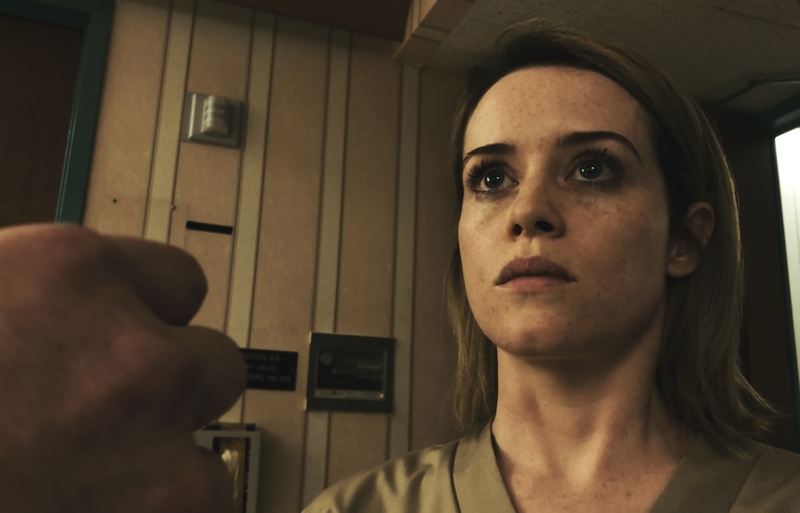 Unsane was shot entirely on an iPhone. 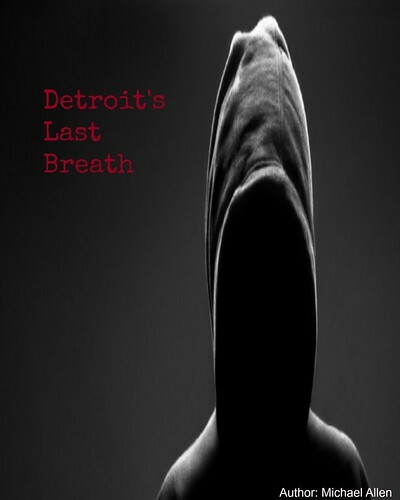 This indie, psychological thriller was also filmed over the course of a week. Unsane is slated for a March 23rd release, through several theatres. More details on the film's March release are sure to come this way soon as the film also sets its sights on a future home entertainment launch. Claire Foy plays the central, unnamed character. Release Date: March 23rd, 2018 (Limited Theatrical). Writers: Jonathan Bernstein & James Greer. Cast: Claire Foy, Joshua Leonard, Jay Pharoah, Juno Temple, Aimee Mullins, and Amy Irving.